I have to say, it was quite difficult to find 8 photos of happiness specifically because I have SO many photos I’ve been collecting over the years all with absolutely lovely memories attached to them. I’ve enjoyed looking for photos of this blog post and finding some videos too, I’d like to share those with you guys in a future post, some are super funny and embarrassing! I plan on updating this in the future as I experience more lovely and happy events in my life! Back in summer 2013, I was an extra for the film X+Y (I’m in a few scenes!! 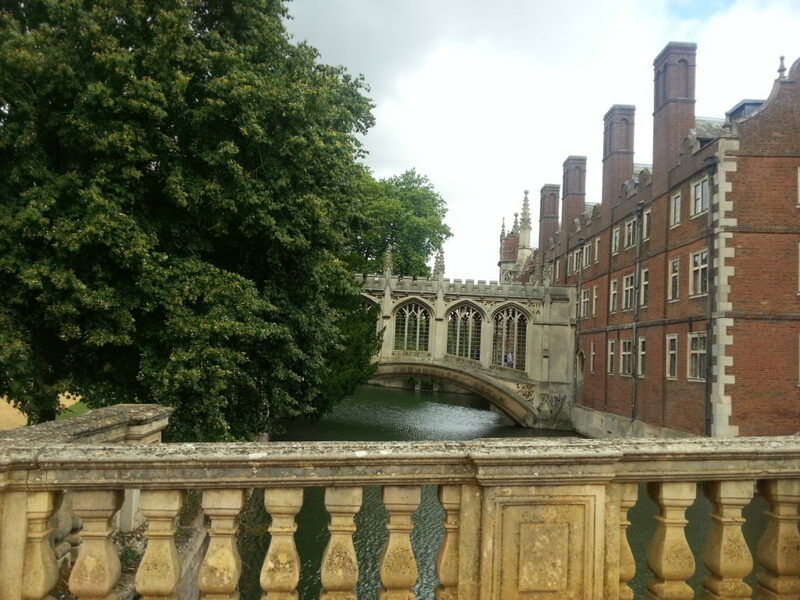 I’ll need to share a few screen caps ), we filmed at my hometown and at Cambridge. It was such a fun experience, I met some actors I’ve seen on TV and got a chance to talk to a few of them. I was surrounded by lovely people and free food, ah what could be better! The little corridor on the picture you see over the river is where we filmed a scene and one of the scenes I was in. The one and only, Eiffel Tower. 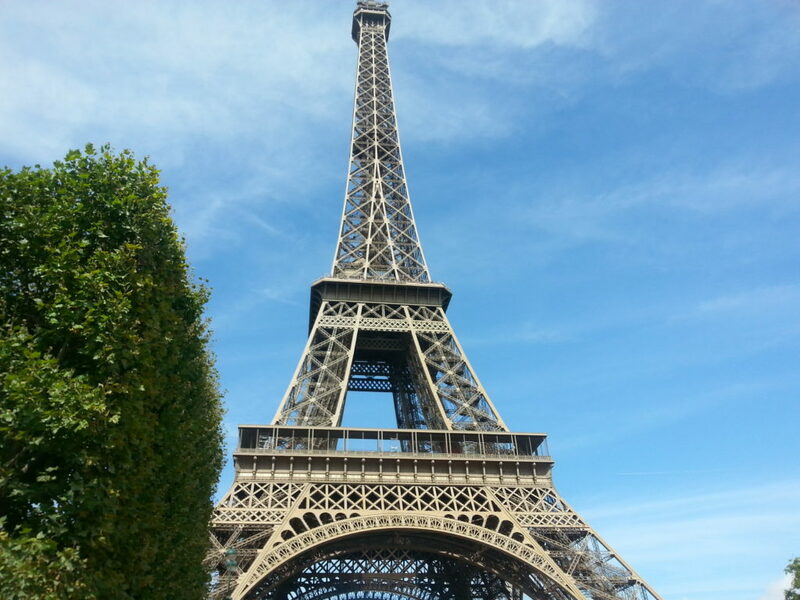 I remember getting off the tour bus then walking towards the Eiffel tower feeling so overwhelmed. I don’t know what it is about the big metal thang that makes me feel so over joyed, it must be the cute romantic French movies and stereotype! But Paris is definitely one of my favourite places. 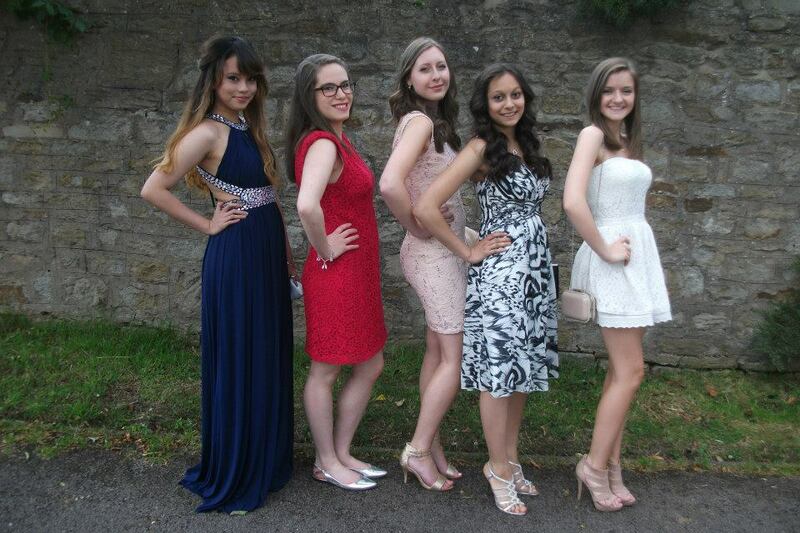 My school’s Leaver’s Ball, one of the best and worse nights of my life! It was on my 18th birthday, surrounded by great people, great music, great food but a not-so-great end to the night (long story that I may blog about in the future.) 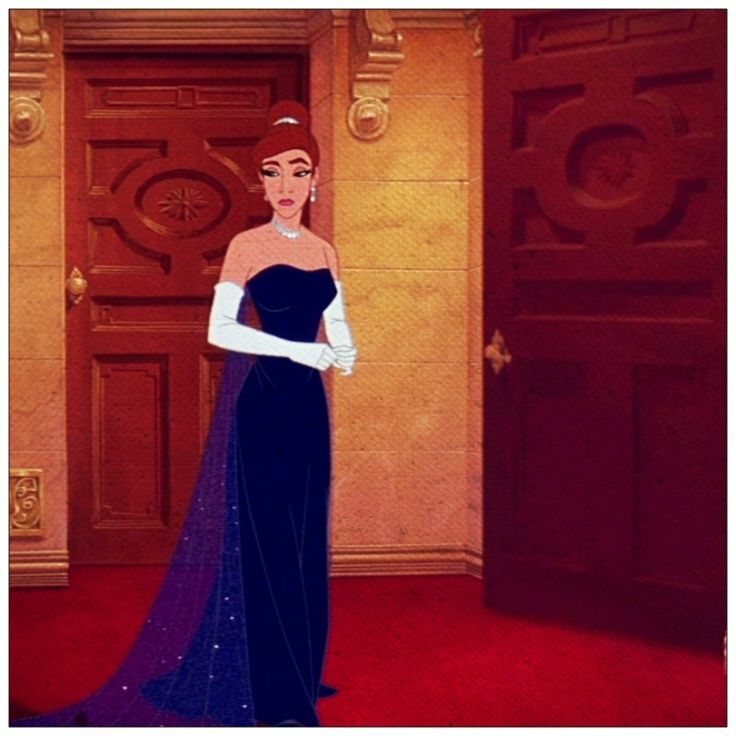 Even though it ended badly, I had one of the best nights of my life and GURL, my gown was so silky I felt like Princess Anastasia. My boyfriend and I dressed up as ‘Mr & Mrs Smith’ for one of the days during our charity week at school (it’s a week where every sixth former dress up and raise money for charities!) I dressed up based on this picture and he dressed up based on this. I remember enjoying applying makeup on his face to replicate scratches and was thrilled whenever someone pointed at us like, “Omg, are you like, Mr and Mrs Smith?? ?” YAS, WE ARE! Me and my best friend, Taylor 2 or 3 summers ago! 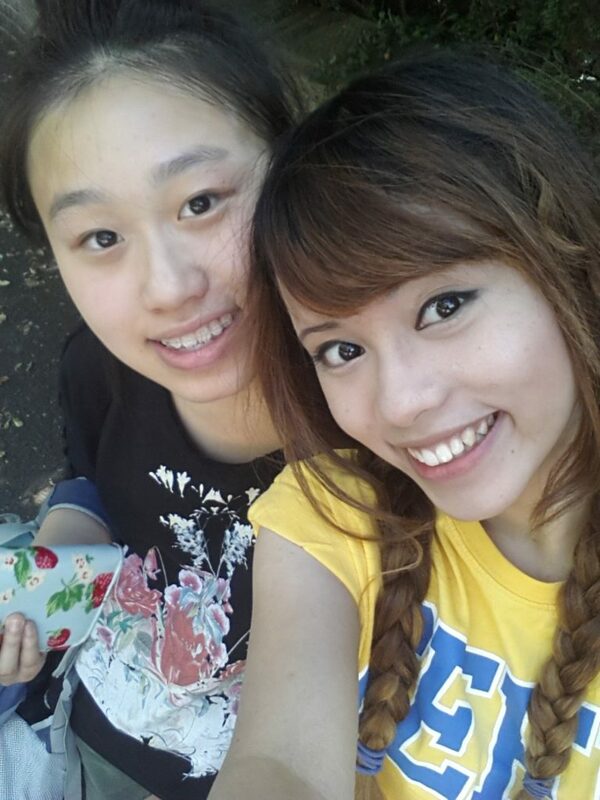 I love this photo because of her (brightest soul round) and just the time it was taken – I was having such a hard time during that summer, depressed and anxious almost constantly. I got through the difficult time because of her reminding me of the love around me; she was always there patiently putting up with my tears and anxiousness. It’s so refreshing to know that I got to that point in my life – it is possible to get over a huge dip even though it doesn’t always feel like it at first. Now it’s time for you to post your 8 photos of happiness, if you haven’t already gone ahead and post – I’ve just tagged you (you, who’s reading this right now) 😉 I can’t wait to see it, make sure to link it down below so I can have a lookie. Thanks again Nadia for tagging me! Awesome pics and memories! =3 I went and did it too! Aww, you’re so cute when you’re little! I think we all pretended we were princesses as children – I know I definitely have several photos of myself in my Belle (from Beauty and the Beast) gown, haha. I recently watched Beauty and the Beast again, love Disney! Yay I loved seeing this tag go around, I did mine last week and it surprisingly wasn’t hard to pick eight photos because I thought of all the photos that really, really put a smile on my face. You and your boyfriend did a good job of dressing up as Mr and Mrs Smith. You look good! That’s cool that you were a film extra, too. Somehow I remember you writing a blog post about that? Maybe? Hmmm… I just feel like I have heard you mention it before. You and your brother are so cute that photo! <3 I’ve only been to Tokyo Disneyland and I was like 21 when that happened. I didn’t really enjoy it… 🙁 I didn’t go to many amusement/theme parks as a kid either. I was just never really that interested in them. My boyfriend wants to go to the one in Paris, I guess we’ll see. Maybe I’ll actually enjoy it this time and it’ll be different haha. Love your photo of little!Pauline! So cute! 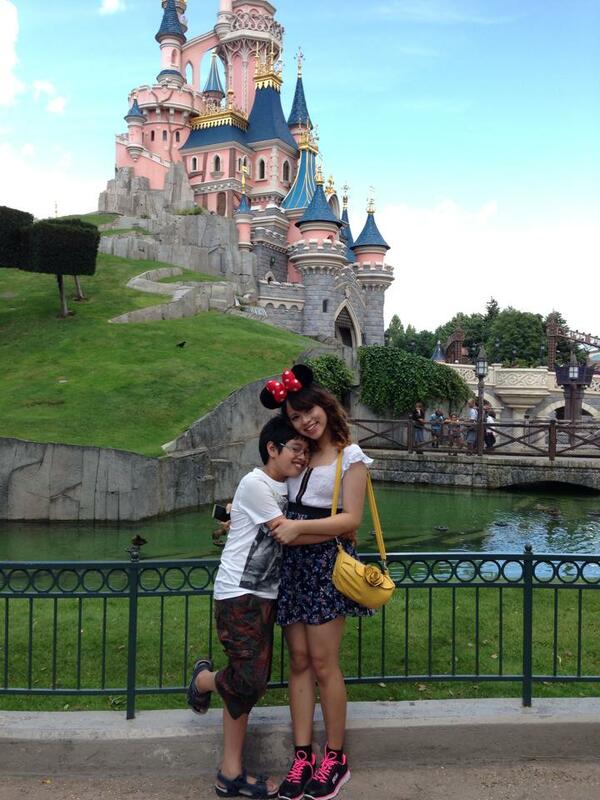 Loved seeing your Disneyland and Paris photo! I would love to visit Europe one day, with Paris being one of my destinations. I love the photos you picked and the memories that came with it! So much fun! It honestly is, isn’t it? The best place ever! Super cute photos! My favorite one is of course the Disneyland photo, always the happiest of times there! Awww… I love your photo- I love Disneyland too! I’ll always be a kid at heart. I love the photos and the explanations as to why they’re memorable for you. Me, I don’t think I even have eight photos of myself. :/ oh well. D’awwww, baby!Pauline is so cute. I used to be like that except instead of singing, I was recording my own talk shows and i would do all the different voices and everything, haha. Woww I love this! I feel so warm after reading it, it shows that you embrace what you’ve gone through in life and make it a happy memory. It reminds me of the movie Inside Out! Isn’t little you just so cute?! I love seeing people’s baby photos! I also think it’s amazing your exam results made the paper! Wow is that a castle in Cambridge? Cus that’s where Cinderella should be, on that bridge! Such a cute photo with your brother by the way. And I think you owned it with Mr & Mrs Smith. I’m into charities but that’s a really interesting and wonderful way to raise money! Too bad I’m too old to rally up people to do the same haha. I love this tag! And you were so adorable when you were little! 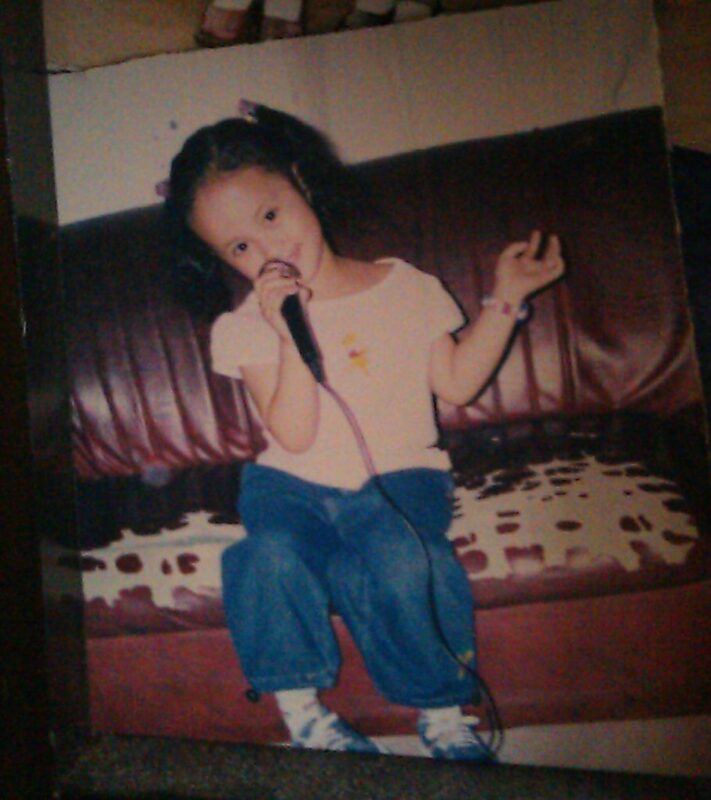 I love to sing, so my parents always tease me about how I would never shut my mouth when I was little, haha. There is just something about Paris! I visited several years ago, and the entire time I was there, I felt like I was just in a dream. It’s a magical place, and I would love to go back again someday. I know right, walking around feels like a dream! Great pictures, the ball one is gorgeous! Baby Pauline looks adorable! You and your brother looks so happy in the Disneyland picture. I have yet to go to Paris. One of these days, I will. Beautiful photos. I like that this tag has been going around. I love seeing the photos that everyone has picked! The first photo of you is adorable, and that must have been so cool to talk to the actors while you were an extra. Nice photo of the Eiffel Tower! I’d like to see that in person one day. The photo of you and your brother is really cute too 🙂 I think you guys did a good job on Mr and Mrs Smith. That’s a good idea for a couples costume! I’ve been tagged for this one too. I still need to get my entry up! I’ve just seen yours! Absolutely love it! Wow, you have some great photos here. That’s so cool that your school were in the newspaper for results – bet that was great. Love the one of you singing when you were younger! I esp love the last photo and caption <3 It is amazing that there is that someone who will always be by your side. I am glad you are happier now. Sending lots of love your way. This is a great idea! I’ll have to dust off some photo albums and look through my huge collection of unsorted pictures in my computer, but I’m sure that I could come up with something. Haha, I’m just past that embarrassing stage, I have too many photos of me trying to pretend to be a popstar! You should come visit one day, it’s such a lovely place! That little you is so cute! Eiffel Tower is something on the top of my travel bucket list right now. I hope I can go to Paris one day to see it! Mr and Mrs Smith dress up idea is suting the two of you in the photo! Aww thank you! Glad you liked it! I keep checking in for your updates hon. Hope you are ok, girlie! Big hugs! !